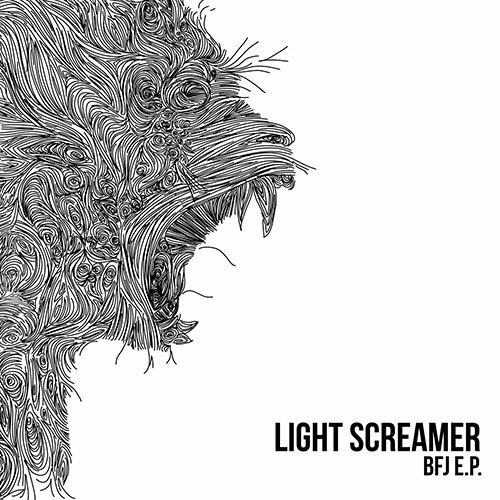 Light Screamer: BJF EP 7"
Excellent Swedish noise rock! Includes the Cherubs cover song "Sugary". Black vinyl in hand numbered and recycled 7" sleeves. Limited edition of 300 copies.